We won! 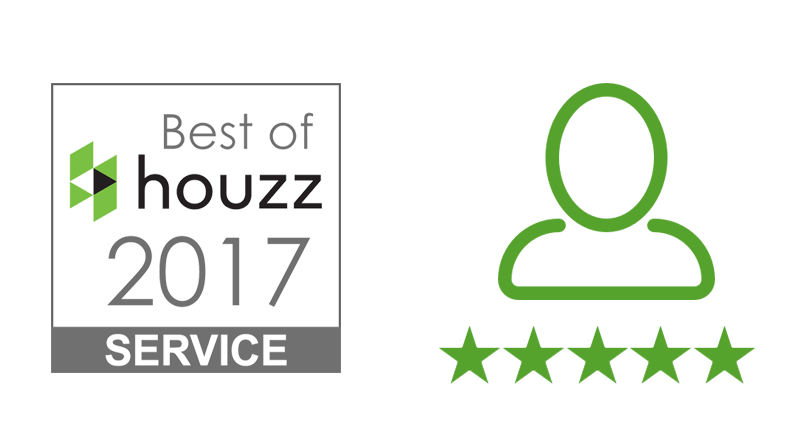 We are thrilled to have received the prestigious “Best of Houzz 2017” award for customer service! In Houzz’s words (not ours), “ This professional was rated at the highest level for client satisfaction by the Houzz community. ” The“Best of Houzz” Customer Service honor is awarded to only the top 3% of Houzz professionals and is based on several factors, including the number and quality of client reviews a professional received in 2016.